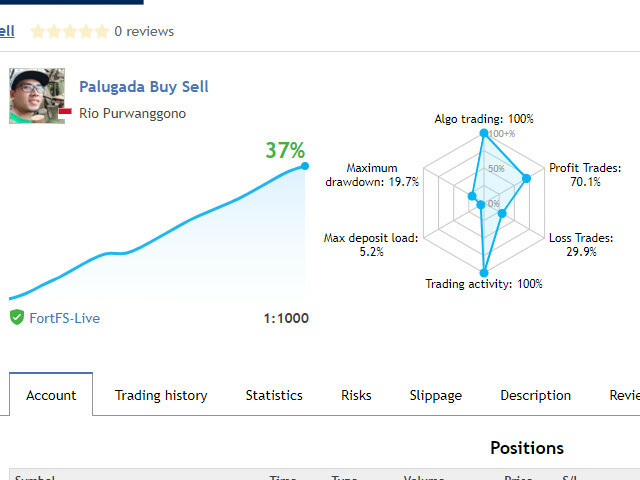 Palugada Buy Sell MT4 Version is a combination of Hedging and Martingale strategy. 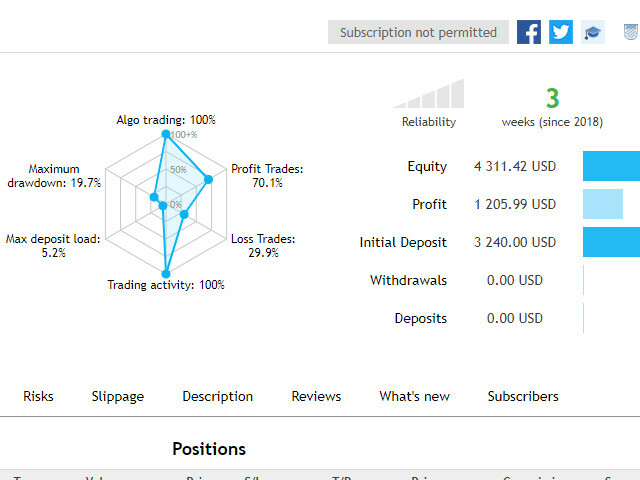 Buy and Sell at the same time and open order every 35 pips (default setting) with customized Target Profit. 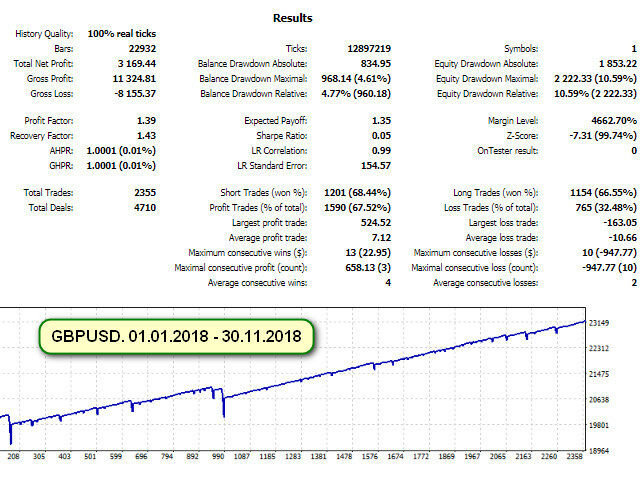 It was backtested and optimized using real ticks with high quality. The Expert Advisor has successfully passed the stress test with slippage approximate to the real market conditions. This EA can run on several instruments simultaneously. This EA is recommended for cent accounts. Working currency pair/timeframe: AUDUSD H1, EURCHF H1, EURGBP H1, EURJPY H1, EURUSD H1, GBPUSD H1, NZDUSD H1, USDCAD H1, USDCHF H1, USDJPY H1. 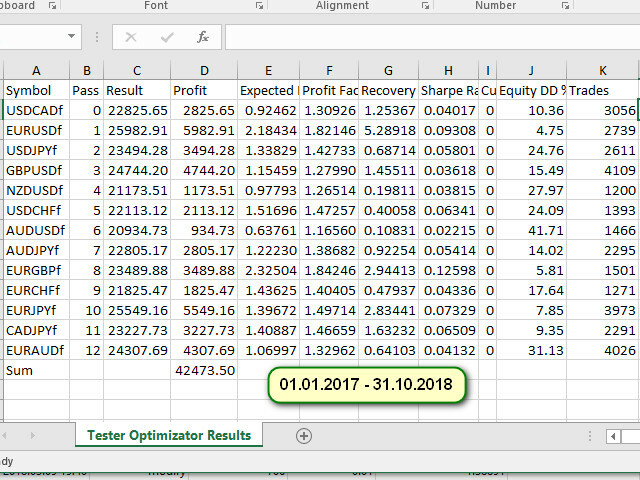 TakeProfitMode — There are 2 Options : 1. progrsvFixedTP - Progresive Fixed TP, TP will be multiplied by the number of positions; 2. hiddenTP, if the accumulation of TP has reached the target, EA will clear all positions.